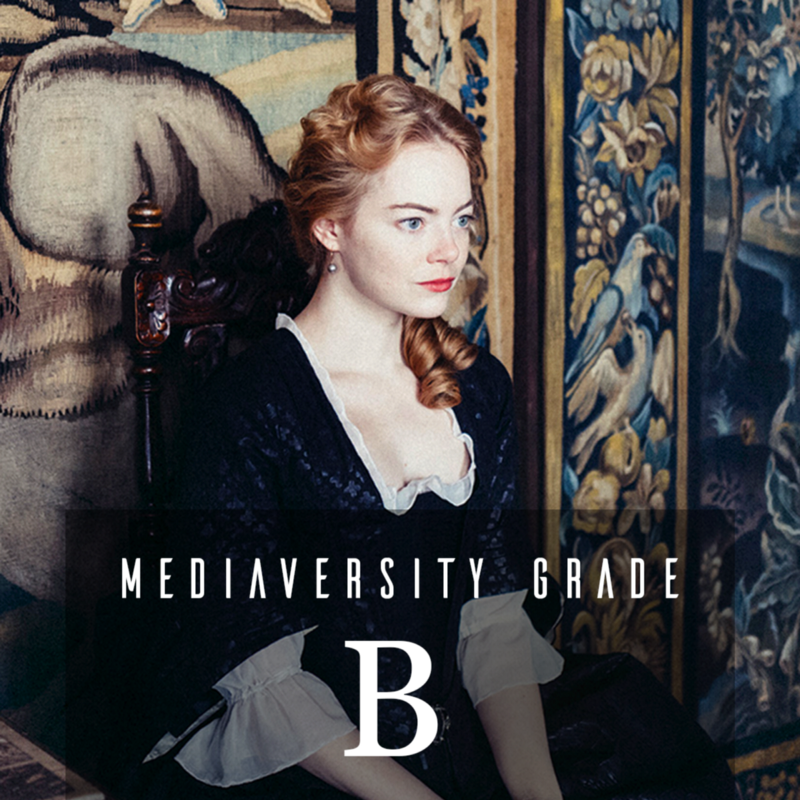 At Mediaversity Reviews, we champion fresh stories with new things to say. 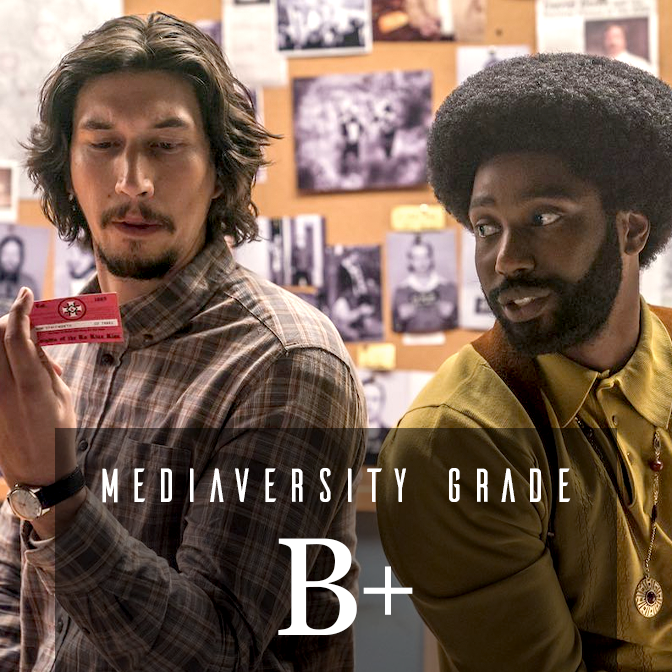 That’s why we base our TV and film reviews not only on technical merit, but on the representation of voices that have been shut out of Hollywood for too long. 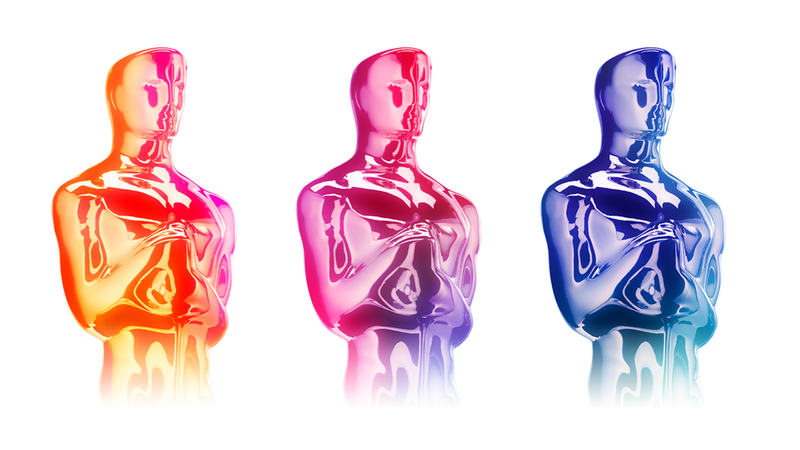 Specifically, our scores factor in gender parity and racial diversity — and through bonus points or deductions, we also take into account the representation of LGBTQ, seniors, disability, minority religions, or diverse body shapes. 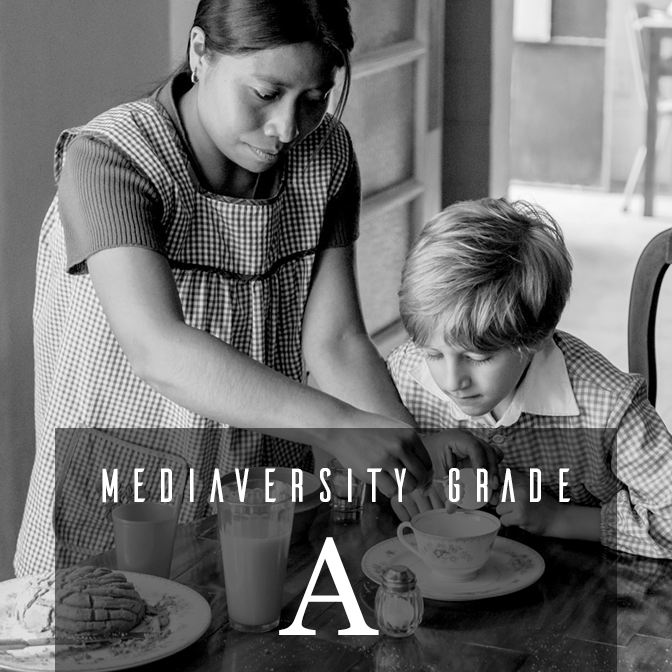 For more details on our grading system, click here. 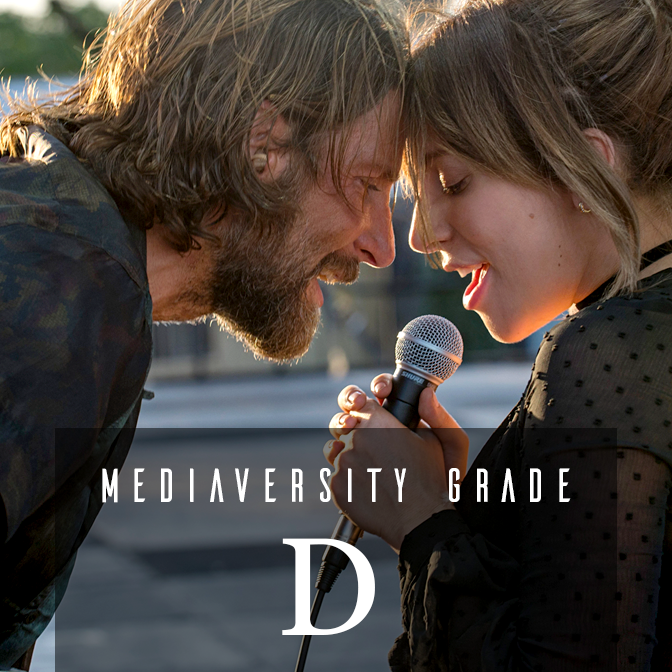 Without further ado, let’s take a look at the 2019 Oscar nominees for Best Picture! 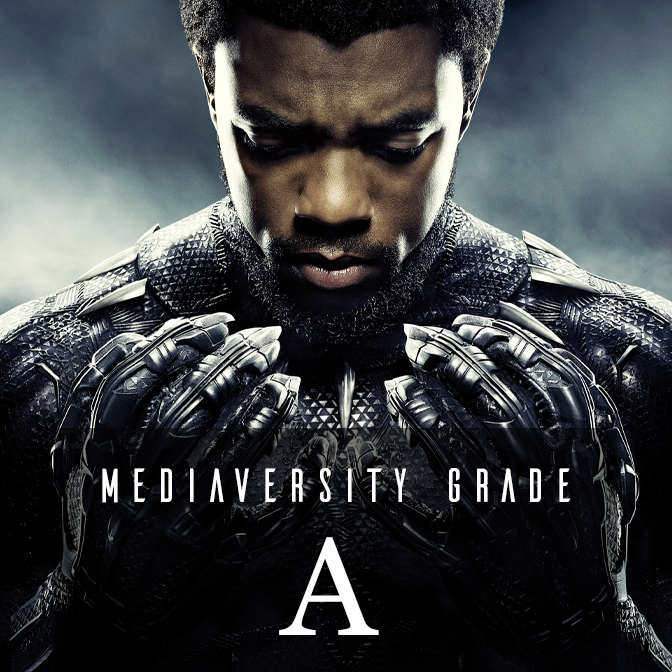 Click image to read the full diversity review. 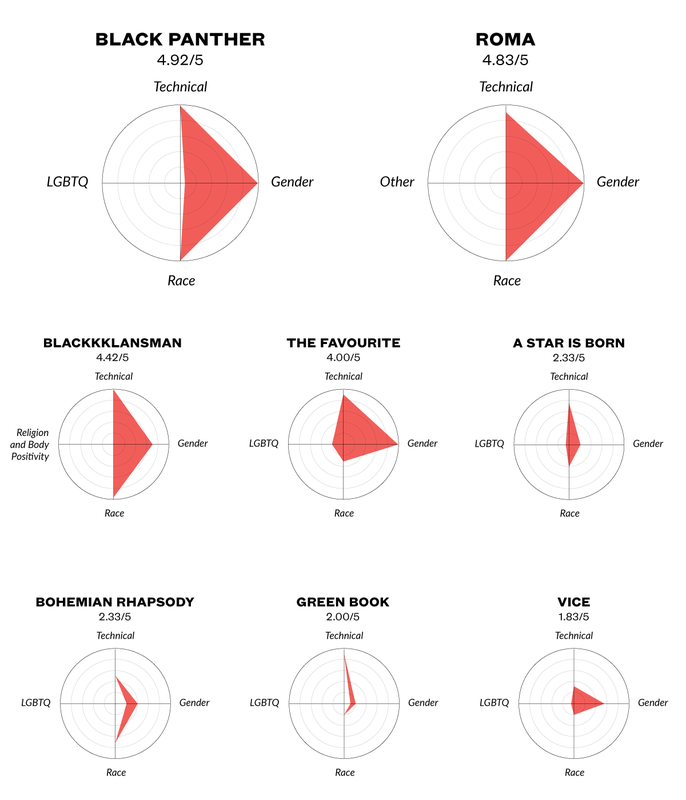 Technical, Gender, and Race categories are scored on a scale of 1–5. Bonus points and deductions each max out at 1 point. 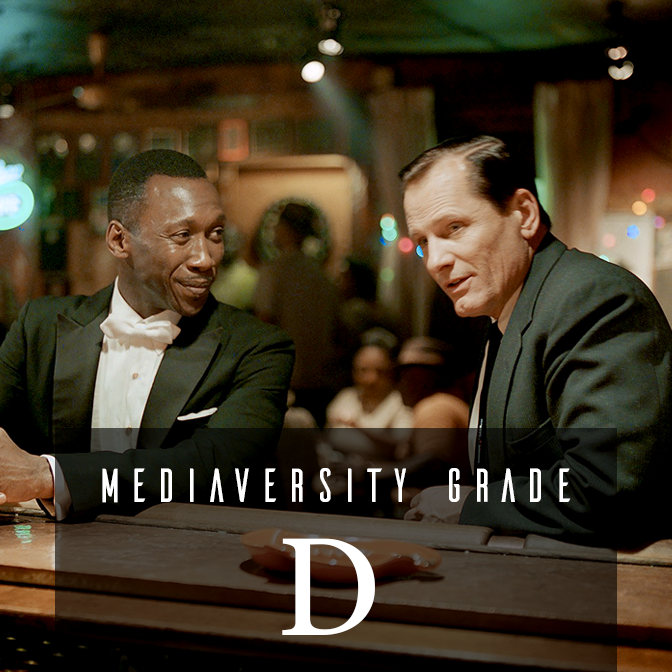 Mediaversity Reviews is a project that grades TV & films on gender, race, and LGBTQ diversity. 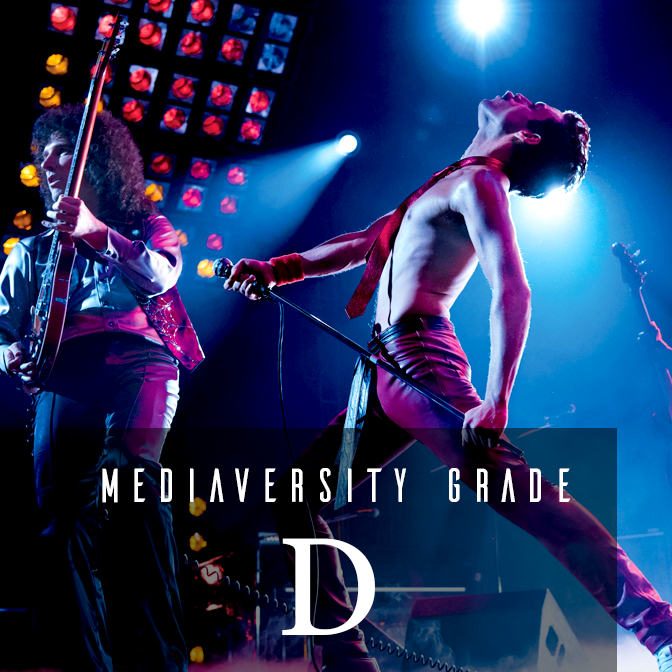 Follow us on Twitter, Instagram, Facebook, or email us at li@mediaversityreviews.com to join the conversation! Media Research Promoting Gender, Race, and LGBTQ Diversity. 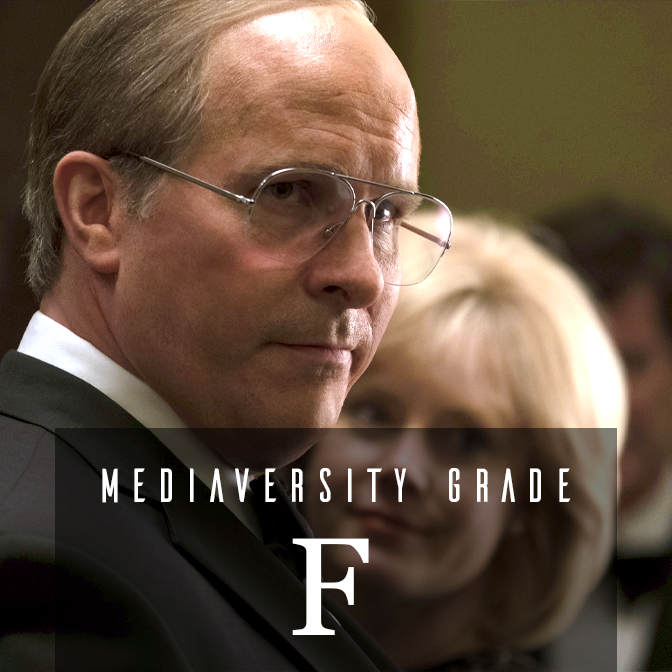 Visit us at mediaversityreviews.com.